“I always knew I would be in a creative field because it came so naturally to me,.” says the designer. 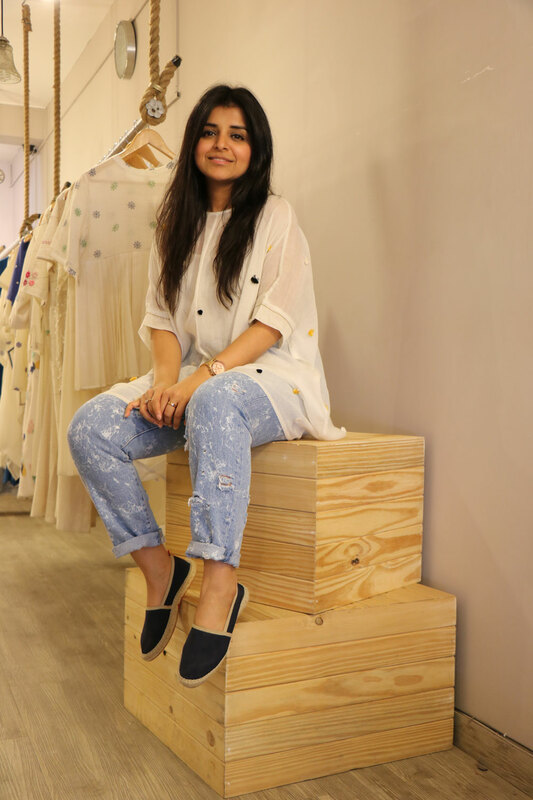 She may have had her first tryst with fashion as a child – watching her mother make her clothes – but the design bug truly bit Delhi-based Kanika Jain while finishing her master’s degree in marketing. The 31-year-old, who went on to study at the London College of Fashion, realised a dream when she launched Kanelle in 2011. 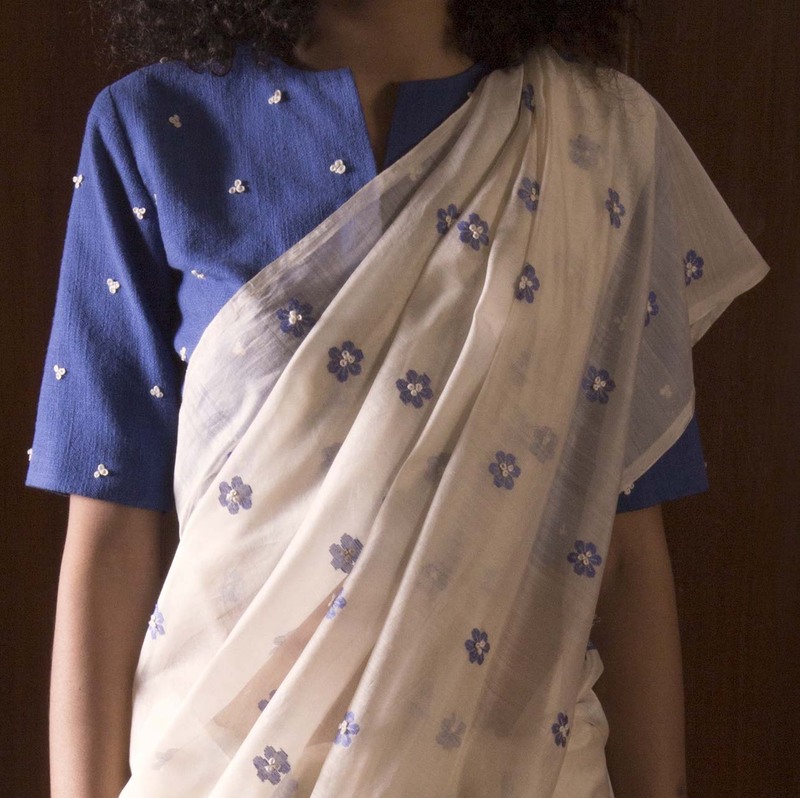 Kanika is passionate about new fabrics, from denim to handwoven khadi, Chanderi and jamdani. 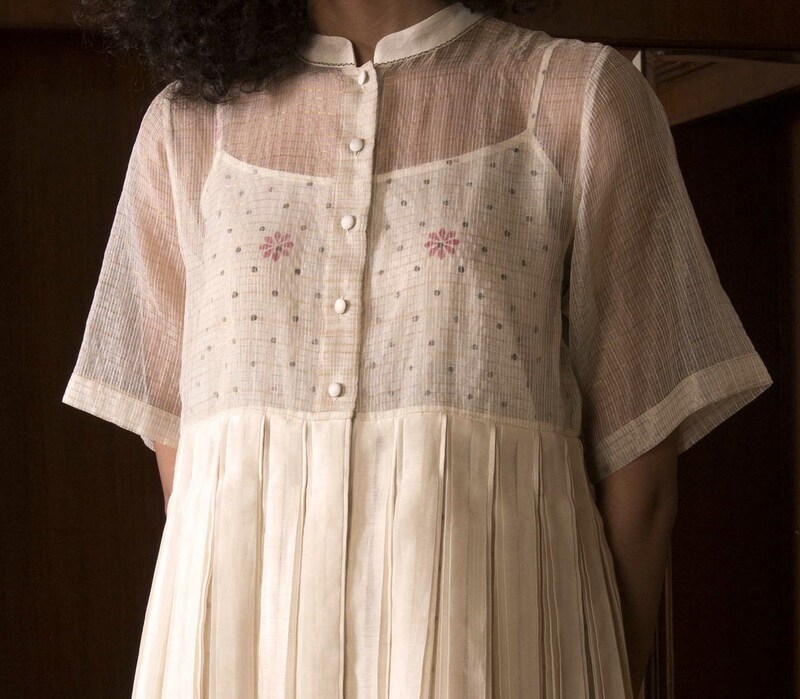 “My mother has always been a lover of textiles and exposed me to them from a very young age. I continue to be inspired by her knowledge of form and art.” What sets the designer apart are her ongoing experiments with fabric manipulation that have led to some distinctive surface textures. 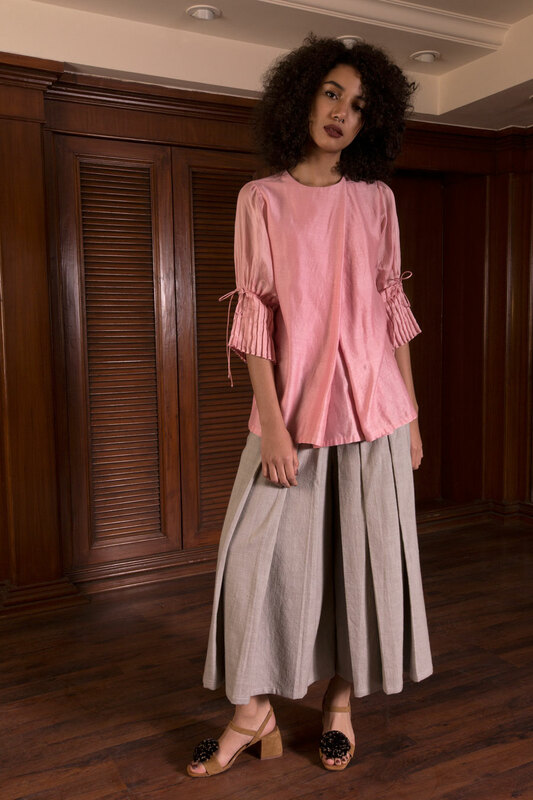 Although the Kanelle wardrobe comprises modern, tailored separates with meticulous hand detailing, each collection is markedly different from its predecessor. “The most challenging aspect of the business is maintaining the continuity of the creative flow.” she shares. 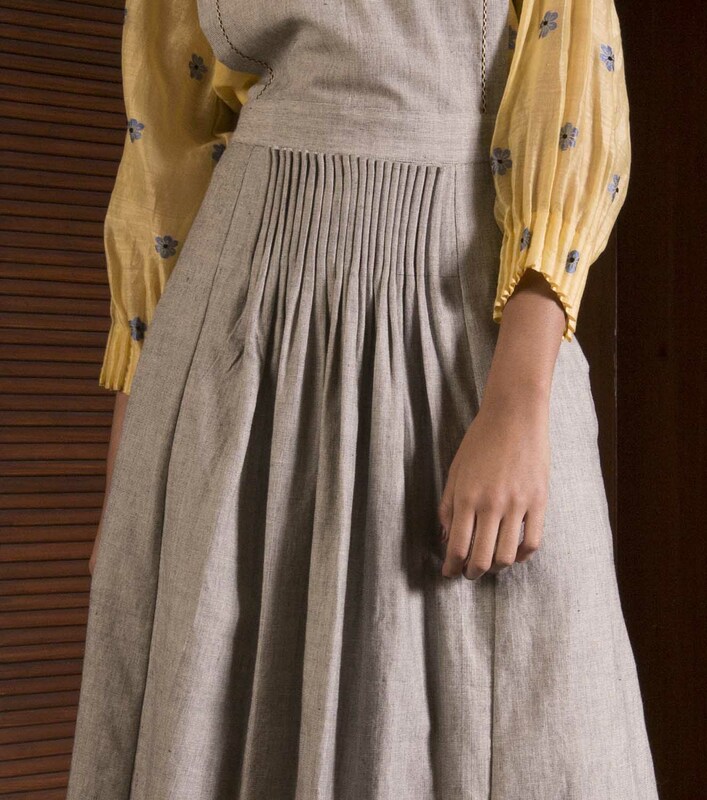 She pictures the Kanelle woman as someone who understands style and likes to add a twist that makes each ensemble uniquely her own. Among the people she would love to dress are power women and street style stars Yasmin Sewell and Leandra Medine.